Read more about the nutrition details on all our latest deliciously sweet (and good for you!) frozen yogurt flavors! 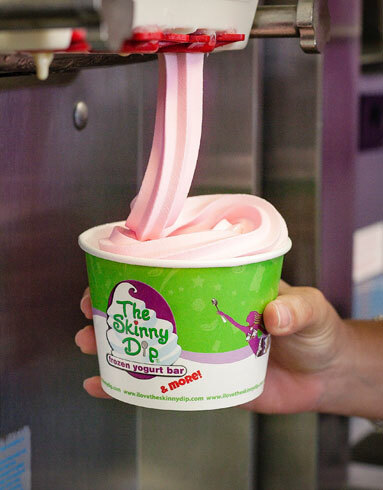 See our latest and greatest Froyo flavors by clicking on the Learn More button below! * Please note that available flavors may differ based on store location and availability. 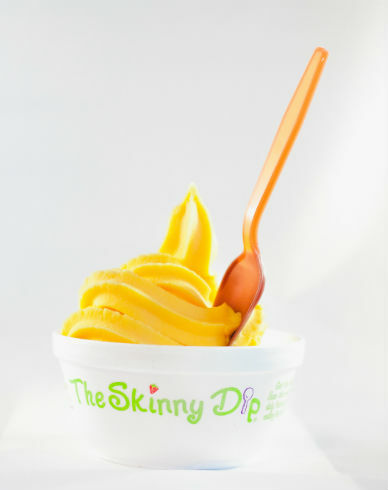 Delicious and flavorful vegan and non-dairy options available for our health concsious Skinny Dippers! 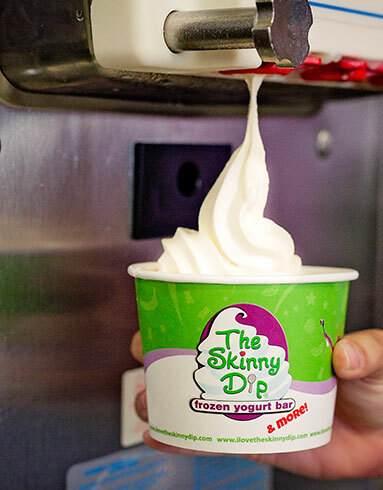 Enjoy all the sweetness and none of the “calorie guilt” with our Skinny 8 Low Sugar options! 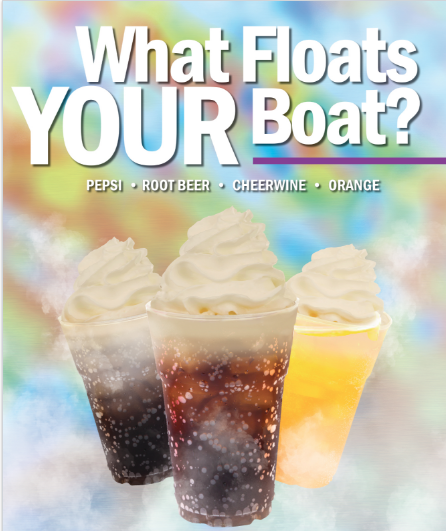 Perfect to sip on when you’re looking to switch things up, learn more about all our new Float flavor options! 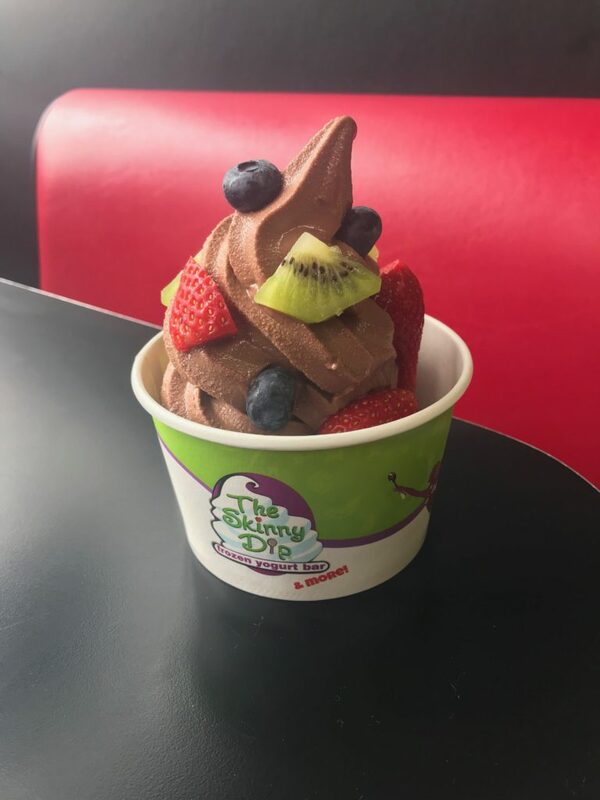 Craving some baked goodness to go with your froyo? 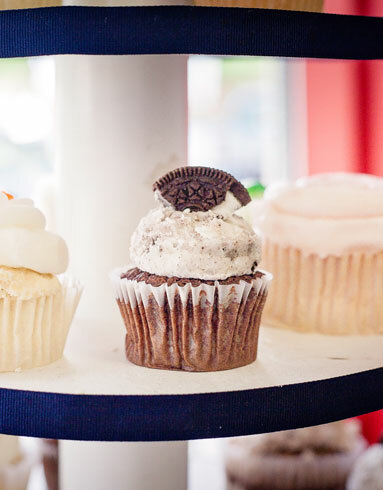 Check out our available cupcakes from Carolina Cupcakery!